What does a Certa Pro Painters Franchise Cost? 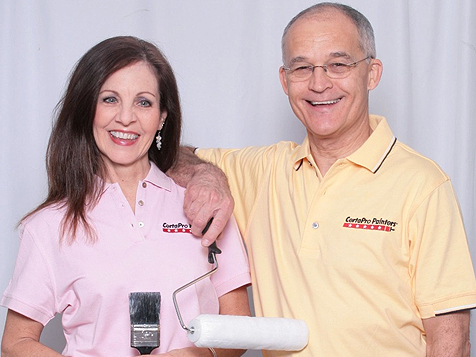 A scalable, award winning franchise business for professionals (not painters). Ranked #1 by Entrepreneur magazine in a category we established. Distinguished as a military friendly franchise by GI Jobs Magazine in 2010 & 2011. Recognized in Franchise Direct’s Top 100 Global Franchises of 2012. The largest commercial and residential painting franchise in North America leading the market. Redefining service in an industry estimated at over $40 billion Dollars. Take a closer look at the business model, earning potential and culture of the Market Leader. The largest commercial and residential painting franchise in North America leading the market. Redefining service in an industry estimated at over $40 billion. CertaPro offers a business model that is highly scalable…without high overhead costs. You can grow your operation by developing commercial accounts and by adding key staff to build your infrastructure. Ultimately, your goal should be to have a professionally managed business that does not require your presence to grow. As such, no painting or contracting experience is needed to operate a CertaPro Painters franchise…just business experience. We have spent the past 20 years continuously improving each aspect of our business. There has never been a better time for you to reap the rewards of our efforts. CertaPro is the largest commercial and residential painting company in North America. CertaPro recognizes that “Painting is Personal”, whether it’s a large commercial project or a residential home. As such, CertaPro has brought “Certainty®” to the painting experience. 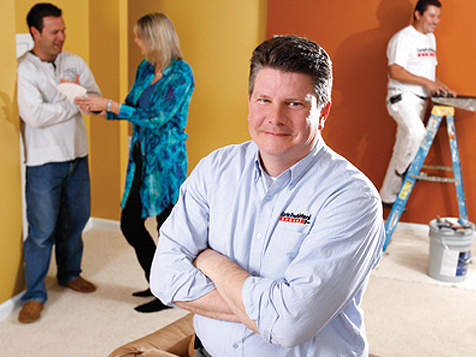 CertaPro customers know that they are working with professionals who respected their business or home. 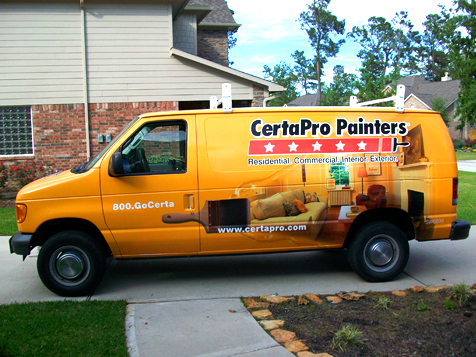 This consistent experience has made CertaPro Painters the most referred painting company in the US and Canada. *CertaPro is ranked #1 in franchisee satisfaction in the home service category based on franchisee market research from over 300 brands in the last 12 months by Franchise Business Review. © 2012 CertaPro Painters Ltd. This is not an offer to sell a franchise. Offerings are made by Franchise Disclosure Document only.